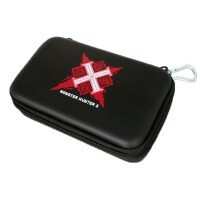 MyLifeUNIT: Monster Hunter X Hard Cover Travel Carrying Case For Nintendo New 3DS XL LL. Monster Hunter X Hard Cover Travel Carrying Case For Nintendo New 3DS XL LL. Light and durable hard-wearing materials offering excellent protection for your New Nintendo 3DS XL LL console. Storage for 3 3DS/DS game cartridges in see-through mesh game holders.Mesh pocket holds your console securely. 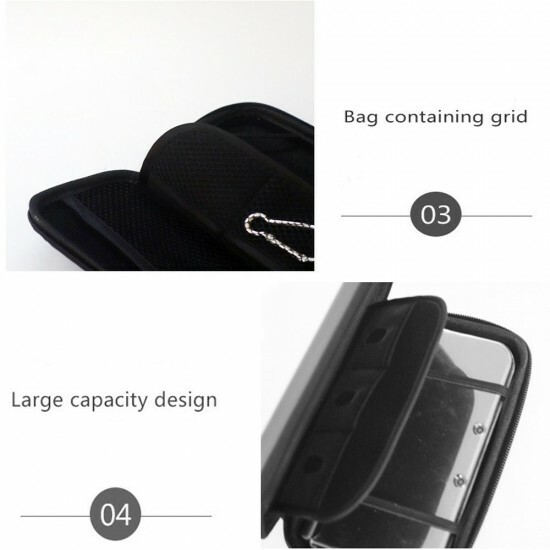 Separate mesh pocket for charging cable, earphone and stylus. 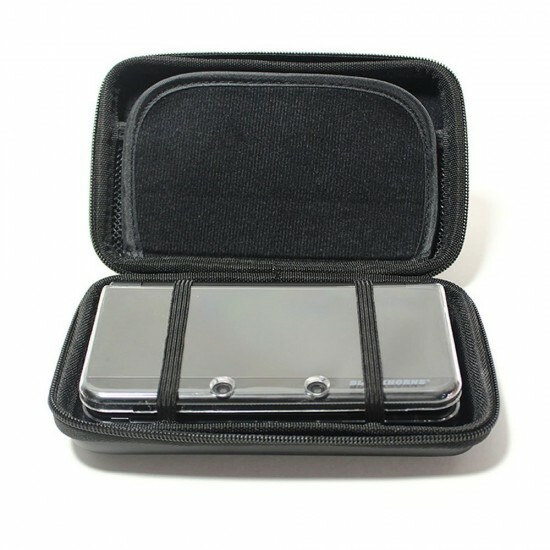 Protect your for New 3DSLL console from dust, shock and scratches. 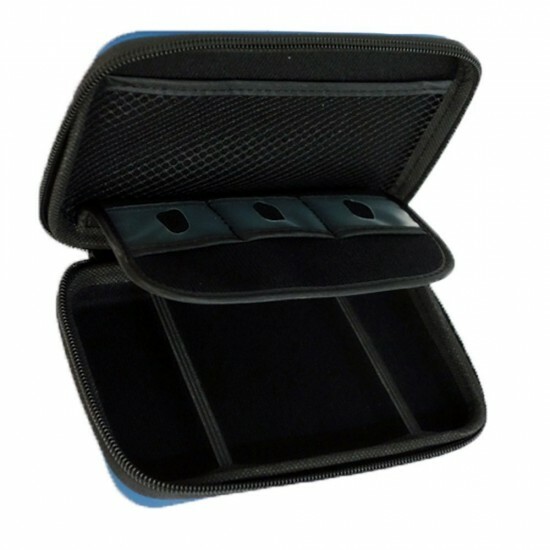 MyLifeUNIT carrying case provides a good protection for your New 3DS XL, New 3DS LL (2015 version). 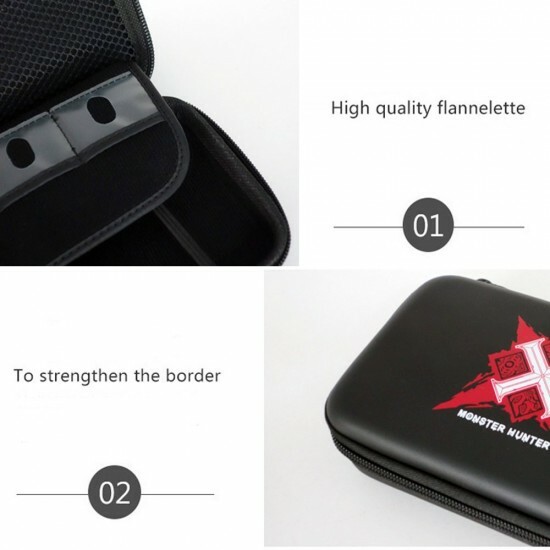 It will keep your console in a safe and convenient condition at home or in the traveling.